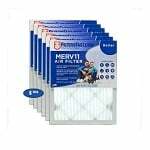 These MERV 11 Furnace Filters are compatible upgrades over Trane Perfect Fit Air Filters. 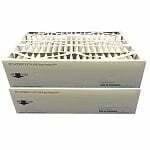 These Filters Fast Air Filters specifically replace Trane part number BAYFTAH23M or FLR06073, which is a 21x23.5x5 Air Filter used in several Trane Air Cleaner models. In addition to replacing Trane air conditioner filters, these furnace air filters can also be used in any air cleaner that requires a 21x23.5x5 furnace filter, such as the Trane / American Standard TFM235A0AH1. 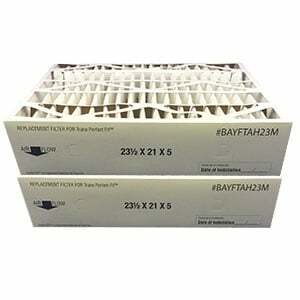 These furnace filters also replace the BAYFRAME, BAYFTAHEXM2A, BAYFTAH23P, BAYFTAH23P-AM filters. Actual size of this air filter measures 23.032 X 20 7/16 X 4 15/16. 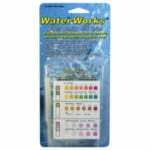 Please ensure this filter will fit your application before ordering.